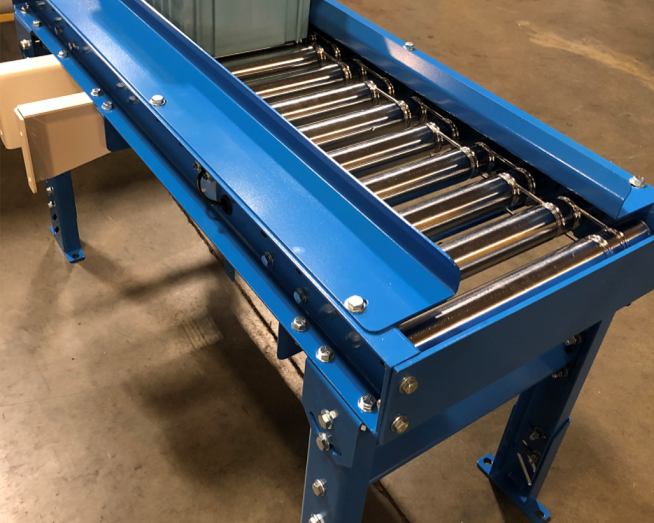 Powered Conveyors - Roller Conveyors - IntelliTrak Inc.
IntelliTrak offers a complete line of economical, reliable and efficient powered and unpowered conveyors, including: Chain Driven Live Roller Conveyors for large loads, Motorized Roller Conveyors for energy savings, Belt Conveyors for inclines/declines, as well as Lineshaft, Chain Transfer and Gravity Roller Conveyors. 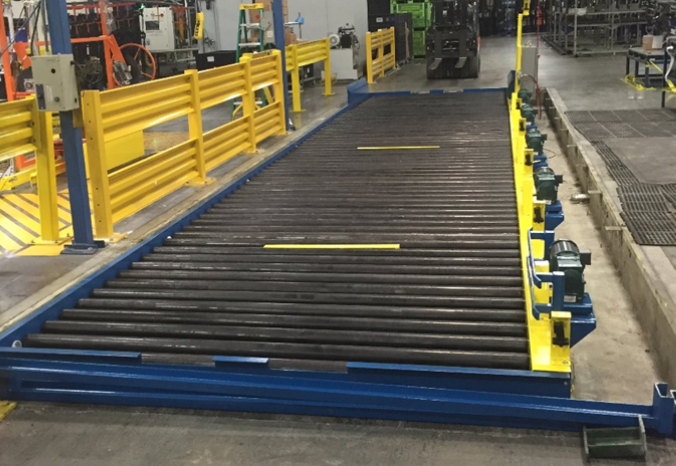 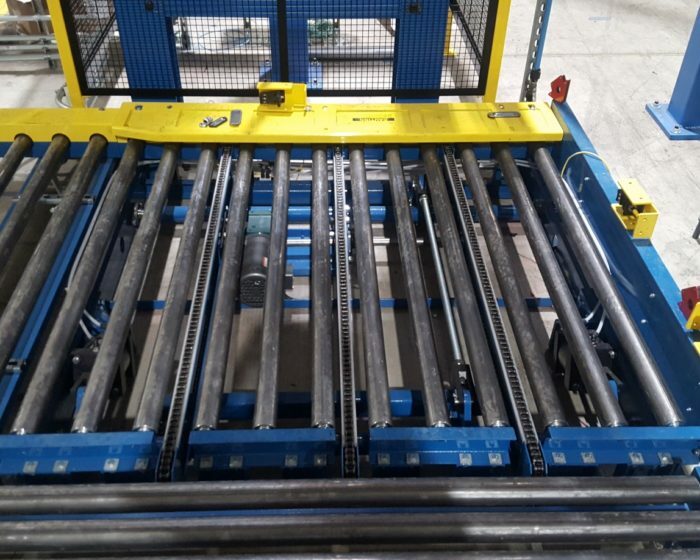 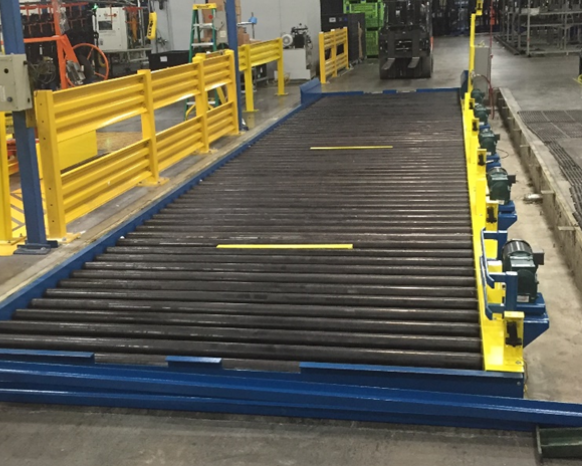 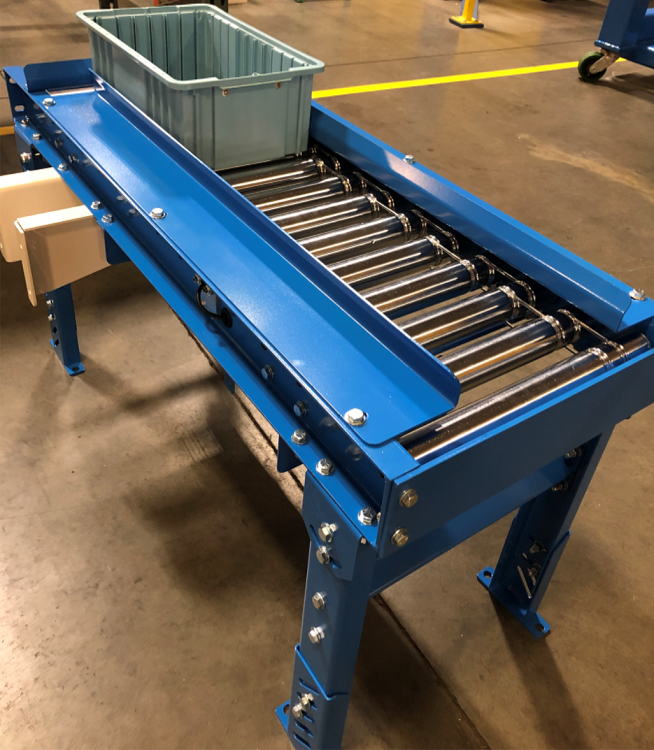 IntelliTrak conveyors are ideal for product transport, sorting and accumulation and can be custom built with a range of width and lengths to accommodate light, medium and heavy-weight loads. 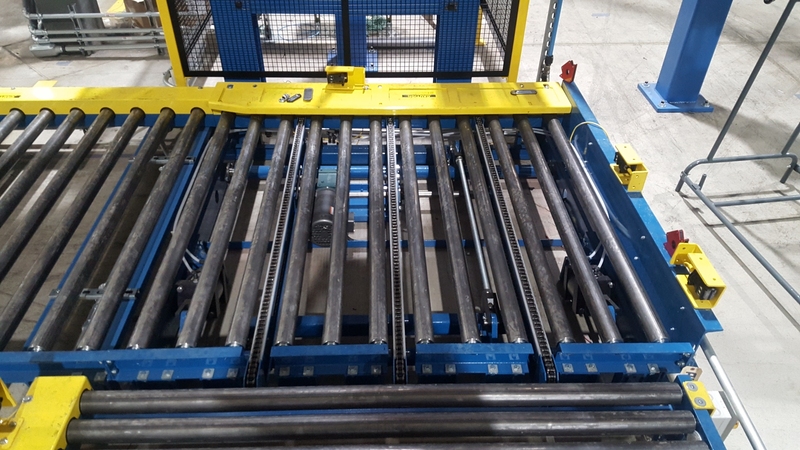 Chain Transfer - Ideal for 90 degree transfer and direction change.